Whether they were published in the 1950s or the 1990s, these books have a huge impact on the way that young adults treat animals today. Check out the stories below and share in the comments what books inspire you! You probably cried at least twice when you read this. Marty goes through so much to save Shiloh from his abusive owner! 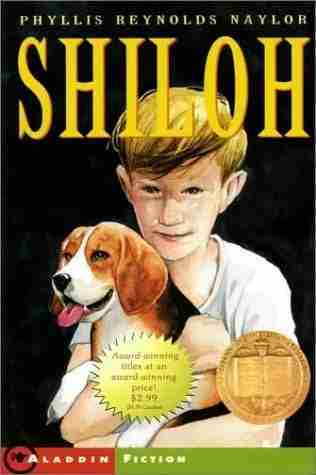 Naylor was inspired to write the book after she fell in love with a neglected beagle in real life and persuaded her friends to adopt her. Luath, Bodger and Tao love their humans so much that they walk 300 miles to get to them! Through the wilderness! Is there anything more heartbreaking than imagining these pets snuggling together for warmth on their way back to their family? Even if you didn't read this one, you definitely saw the movie. 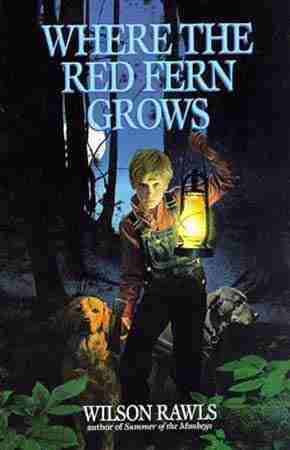 You know from the beginning that there's no way there's going to be a happy ending for lil' Billy Coleman and his loyal hunting dogs Old Dan and Little Ann. But why does it have to be so sad? Why? Also, weirdly enough, the 2003 remake of the movie starred musician Dave Matthews as Billy's dad. This one stars a super-cool preacher's daughter named Opal and a giant, misbehaving dog named after a supermarket - clearly a recipe for success. 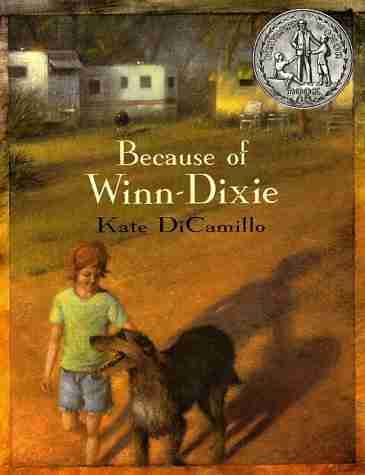 You probably wished you had your own Winn-Dixie to help you make friends. 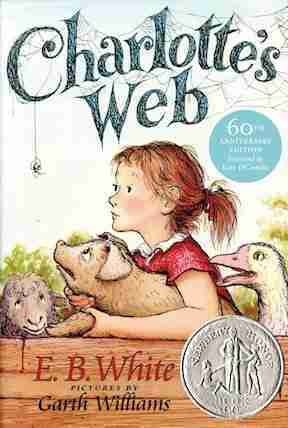 Strangely, Dave Matthews was also in the movie version of this book. 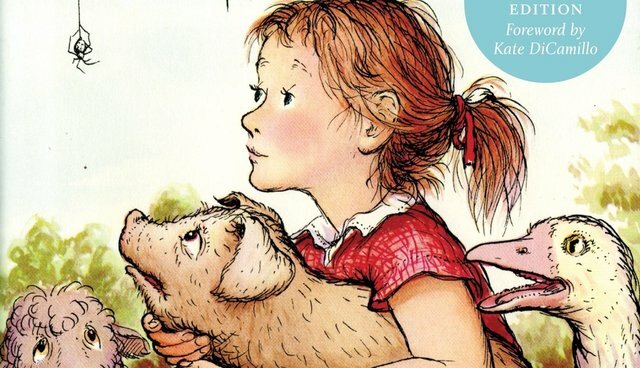 White wrote so many great books about animals that it's hard to choose the best one, but this story of Wilbur and Charlotte's interspecies friendship and sacrifice made you love pigs. And maybe spiders, too. Apparently, when White was recording the audiobook version, it took him 17 takes to get to the end without crying. 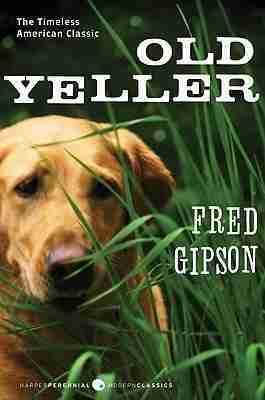 Probably the ultimate old-timey story of animal sacrifice, "Old Yeller" is another one that ends in heartbreak. Why Travis, why? At least there are puppies at the end. 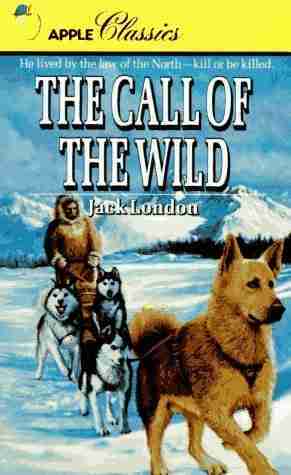 Also, this book probably made you terrified that your dog would get rabies. 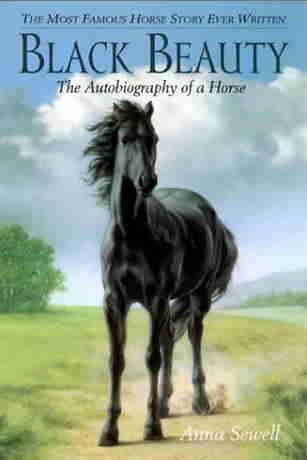 Sewell wrote this book to shed light on the treatment of carriage horses in Victorian England, and it was a huge success. Readers were so touched by this story of a gentle horse being mistreated that it helped to do away with the bearing rein. 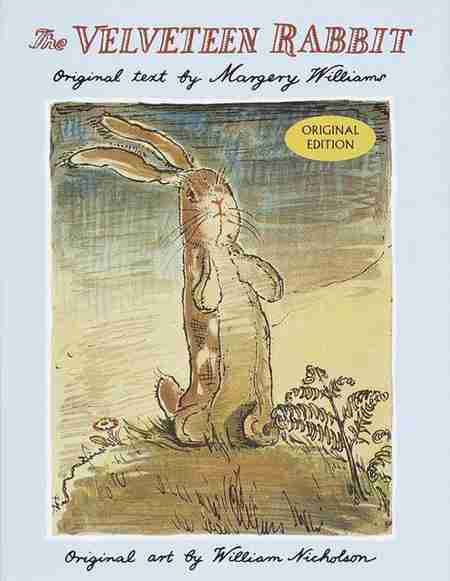 Over a century later it's still a powerful lesson about animal cruelty. Plus, you know you totally had a horse phase. Hearing someone say "That'll do, pig" probably still gets you choked up. And when Maa died? Forget it. 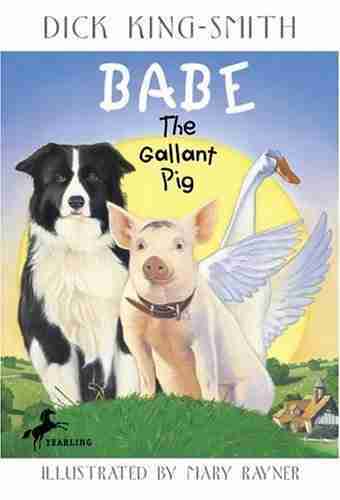 "Babe" was probably the first book you read that convinced you that species discrimination is wrong. Let him be a sheep-pig! Didn't you wish you were stranded alone on an island like Karana so you could bond with all those animals? Although, let's face it, you probably wouldn't be that good at building canoes. Or making a house out of whale bones. 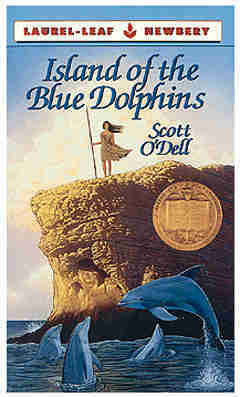 Even so, this book is actually based on the true story of a woman stranded on an island for 18 years. You may not have been ready for this book's graphic (and frequent) descriptions of calves being born, but you definitely learned about what being a vet is really like. 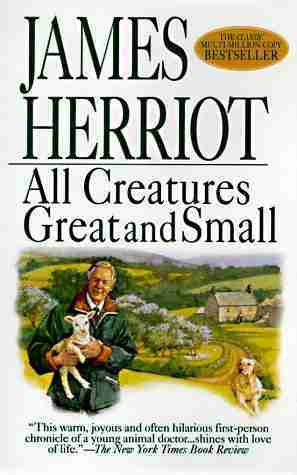 "James Herriot" was the pseudonym of country vet James Alfred Wight, and he published about a million sequels to "All Creatures Great and Small." What kind of crazy experiments were they doing on those rats that made them smart enough to use electricity?! 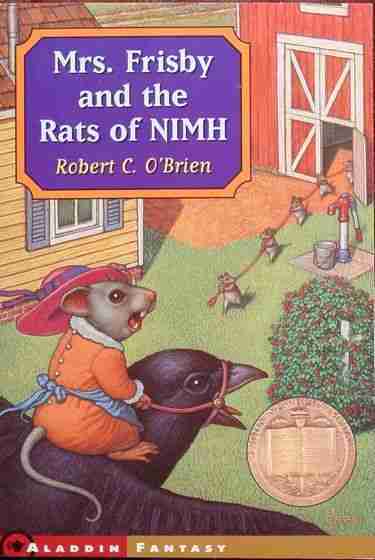 This book taught you about the evils of animal testing and also kinda made you want to live under a rosebush with a colony of hyper-intelligent rodents. 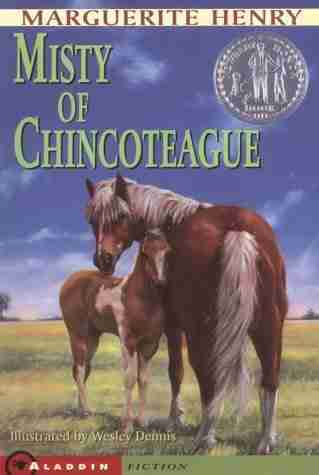 This is another book that fueled your horse phase, and it's also probably the reason you begged your parents to let you get a pony. Pretty please? You were pretty sure you could tame a wild filly just like Misty. In fact, you're probably still on the lookout for a horse with a spot in the shape of America. What's cuter than a mouse and a cat teaming up to help a cricket get home to Connecticut? 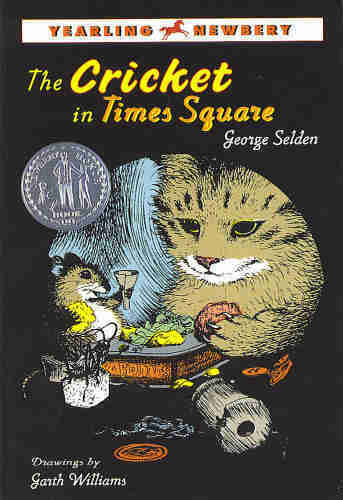 This might be the only kid's book that makes crickets (and Times Square) seem cute. You're probably extra careful now whenever you spot a little bug on the train, because you know he's just hitching a ride to visit his friends. OK, this one is technically about a toy that turns into an animal, but it's such a classic. Besides, when you were little, didn't you pretend all your stuffed animals were real? 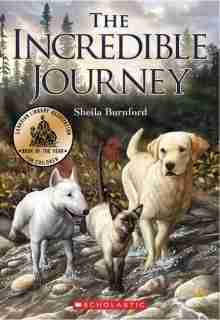 Sure, there are some graphic scenes and a super-sad ending, but reading about Buck's journey (and his terrible owners) made you wish you could set out on a sled with a snow dog team. By the way, Buck is supposed to be a St. Bernard in the book, so stop imagining him as a husky! Thanks to all our followers who tweeted to tell us about the books that made them animal lovers. Now go make sure every child in your life has these books on his or her shelf!